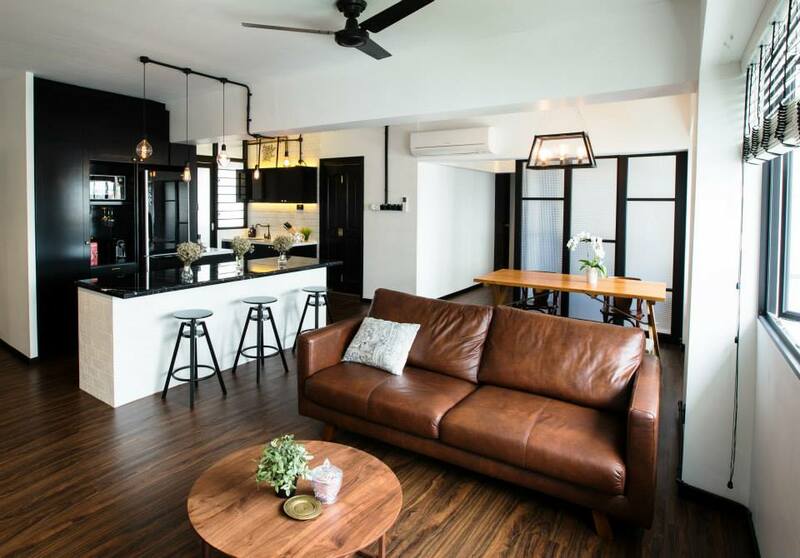 After seeing JQ Ong‘s own apartment featured in Home & Decor magazine a few years ago, I have been liking his projects ever since. 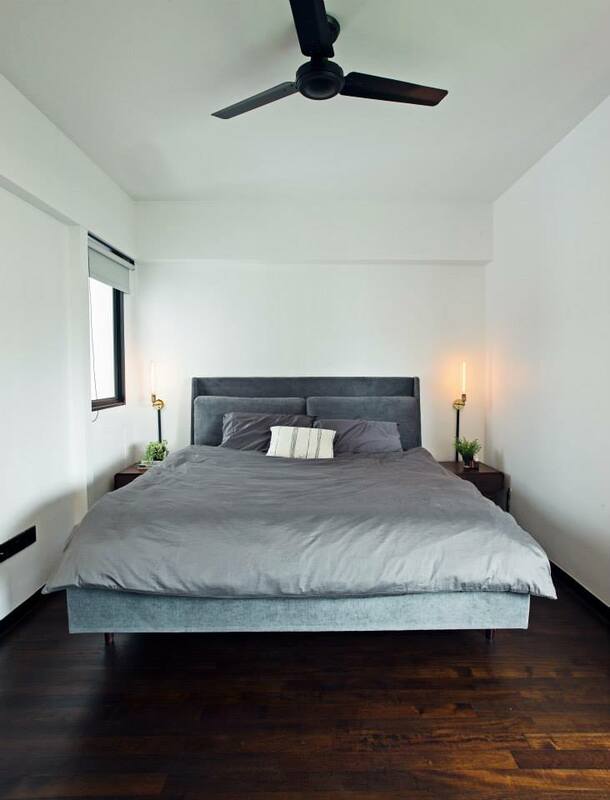 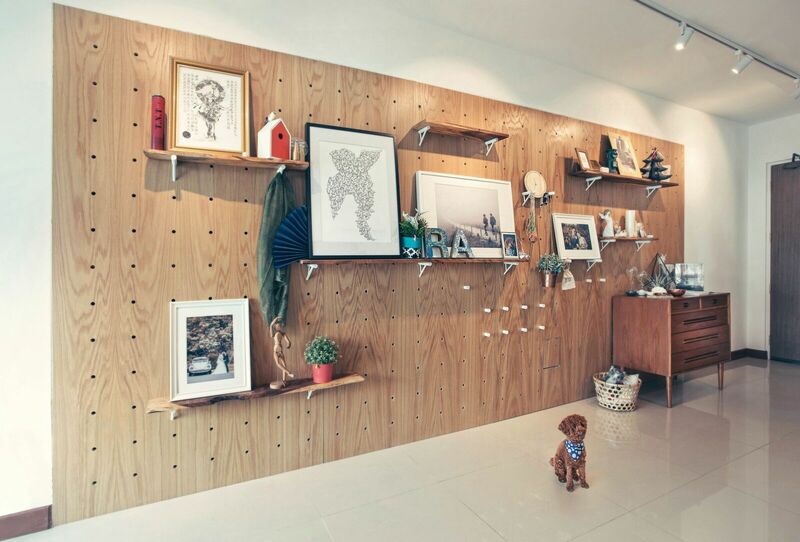 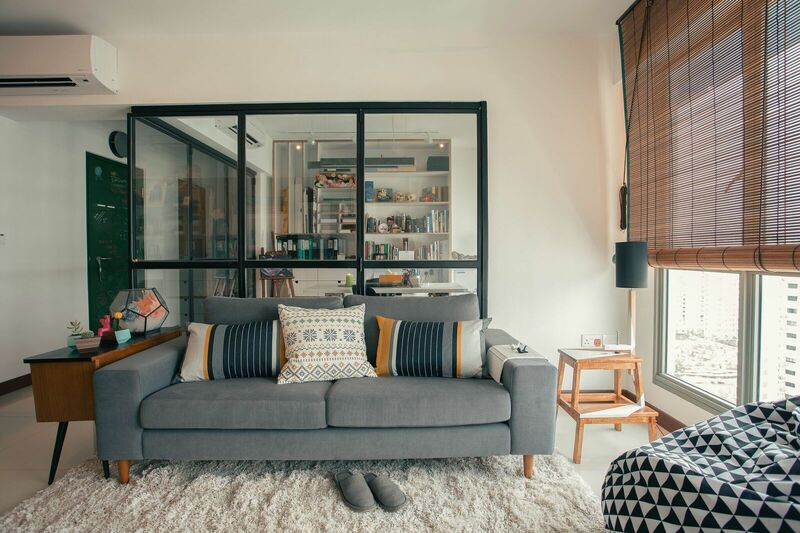 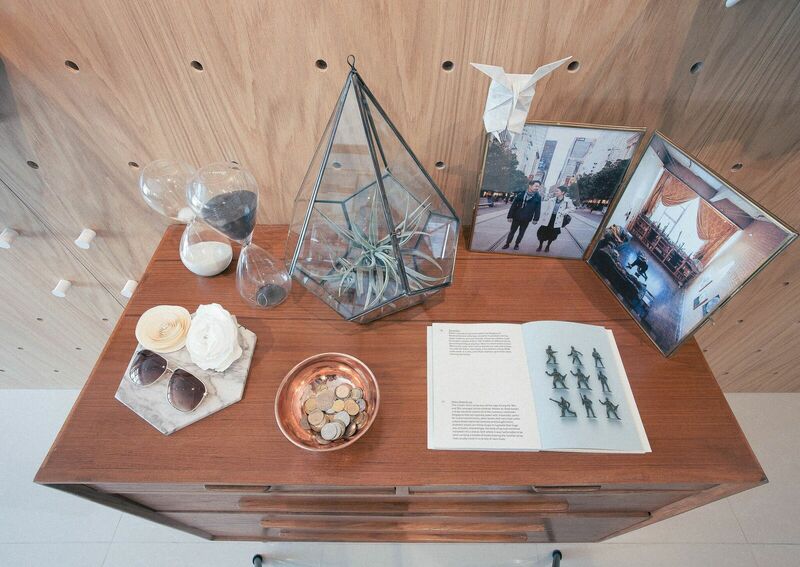 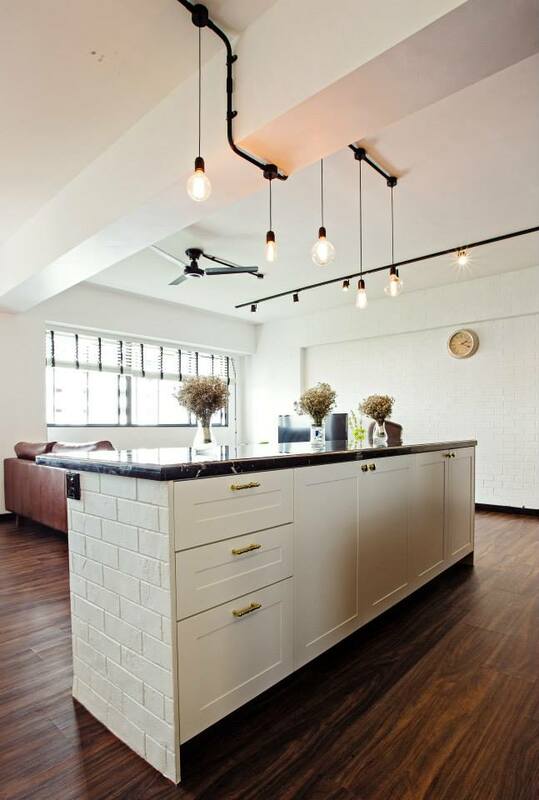 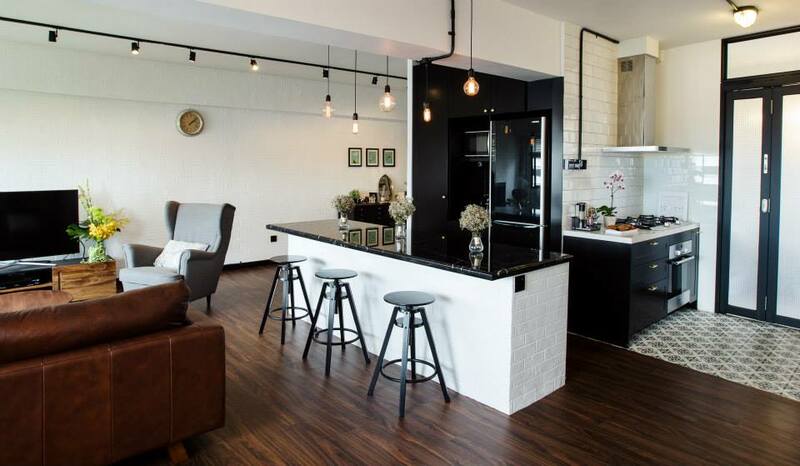 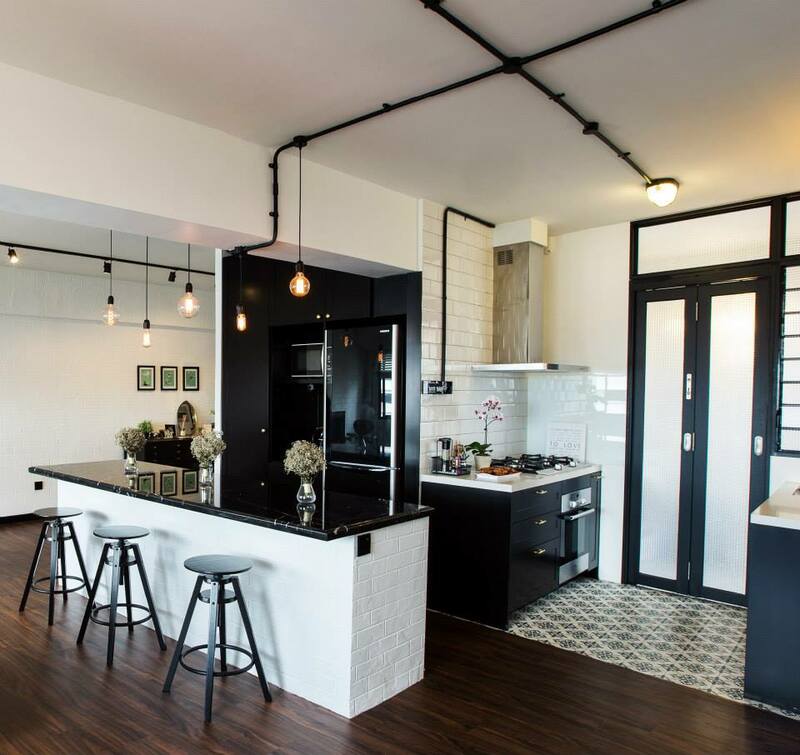 This HDB flat at Cantonment is one of the projects shared in the Facebook page of his design company – The Association. 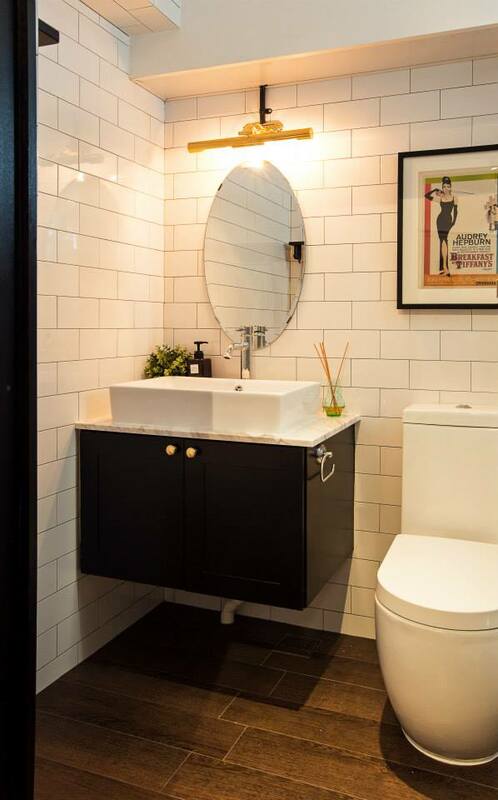 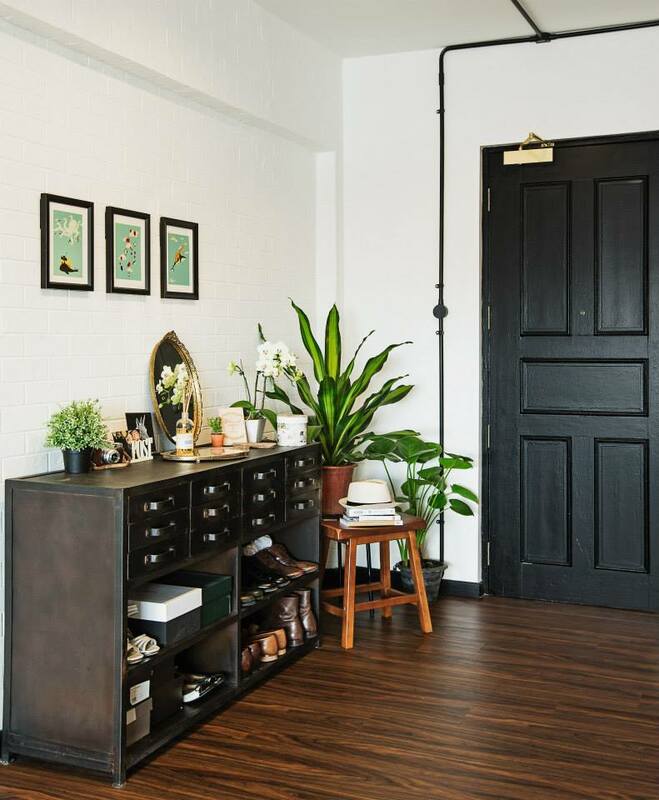 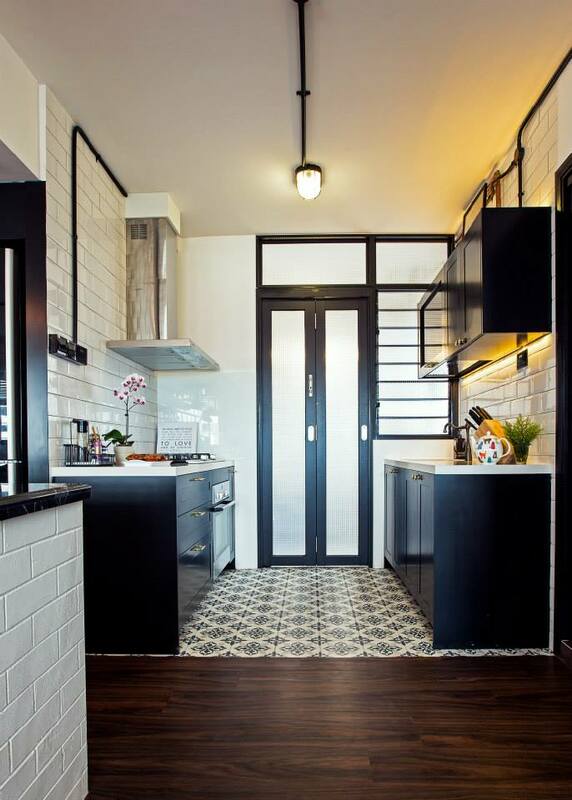 It has a black and white colour palette that reminds me of the colonial charm of the black and white bungalow in Singapore. 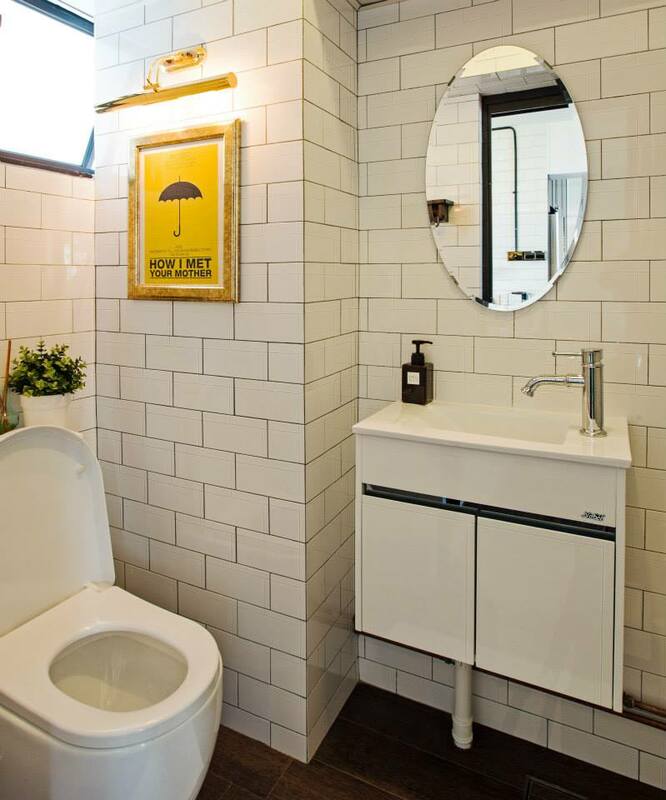 Very classy indeed!